The use of non-compete agreements has been a growing trend in Virginia and across the country in recent years. More and more Virginia employers are requiring their employees sign a non-compete agreement. This is true even when the employee isn’t highly skilled or in upper management. At the same time, there is a growing concern about the impact these agreements have on the workforce. At present, Virginia does not have any clear statutes defining non-compete agreements. Therefore, we have to look at case law to evaluate specific concerns for each instance. A non-compete can show up (be buried) in an employment agreement or it may be a separate and distinct agreement. Employees are sometimes overwhelmed by the paperwork required upon accepting a new position. Further, most employees are simply happy about the new job offer and do not think of the repercussions of signing such a restrictive agreement. It is very easy to accept a non-compete, in the midst of new-hire paperwork, without considering the implications of its long-term effect on future employment options and financial stability. Also, employers will sometimes approach employees after months or years of service and require them to sign a non-compete. 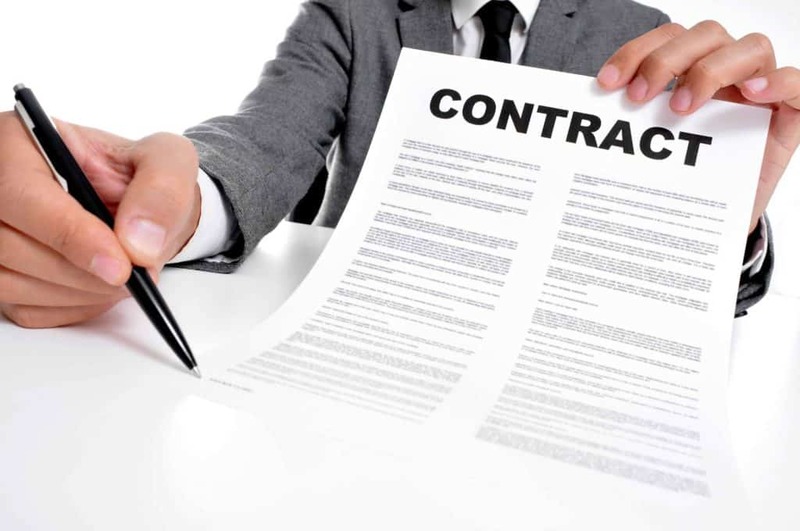 Non-compete agreements or non-compete covenants in Virginia are a way for employers to protect “legitimate” business interests. Virginia courts favor competition. A legitimate business interest is a valid reason for prohibiting the employee from competing, such as protecting confidential business information and clientele. However, when the interest is more in the spirit of creating a monopoly in a certain industry or geographical location, courts in Virginia are not likely to enforce a non-compete. Whether an interest is “legitimate” is often an area for litigation. Unfortunately, there is no clear rule and Virginia courts have to look at these agreements on a case-by-case basis. Most non-competes restrict competitive employment by defining performance, time, and location boundaries. When reviewing the agreement, consider the following limits that may determine the enforceability of the agreement. Performance: Is the future employment occupation definition overly broad? A reasonable job description defines duties without being overly vague. Time: Is the time limit excessive? A reasonable time limit may be 6 months to 2 years. Location: Is the coverage area sweeping? A reasonable distance may be 1520 miles in your specific instance or it could be the entire Eastcoast. The Virginia court will also consider whether the prohibition would effectively prohibit the employee from earning a living. Public policy disfavors keeping people from work. Once again, the Virginia court has to consider these cases based on the individual facts. For example, let’s say you were an employee at a used bookstore, and the non-compete indicated that you cannot in any way be involved in the sale or distribution of printed material within 200 miles of your former employer for the next two years. The occupational language and location description seem too broad. According to this statement, you wouldn’t even be able to deliver local newspapers for the next two years! Your employer does not have a legitimate business interest in prohibiting you from work in areas the employer is not involved. Further, the Virginia court will closely scrutinize a non-compete agreement if it seeks to prohibit the employee from seeking a role that is unrelated to the one formerly performed at the old company. How do Virginia Courts decide? Virginia courts apply a three-part test to determine the enforceability of non-compete covenants. First, are the restraints reasonably defined to protect legitimate business interests? Second, do the restraints give reasonable consideration to the employee’s legitimate efforts to earn a livelihood? Third, are the restraints in reasonable compliance with public policy? 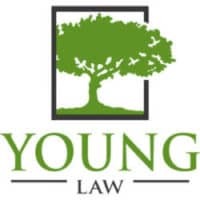 The definition of reasonable, however, is highly subjective because industry and occupation specifics are considered in the Virginia court’s evaluation of enforceability. If you are concerned about the enforceability of a current or proposed non-compete agreement – whether you are an employee or an employer, please contact our office for a review. Furthermore, if employment has already terminated and the non-compete is in effect, contact our office about litigation. April 18, 2017 Ryan C. Young, Esq.